“Traveling – it leaves you speechless, then turns you into a storyteller.” Visit Phuket and you will become a storyteller for sure. Phuket is the largest island in Thailand. It is located 850kms south of Bangkok, the capital. What are the best things to do in Phuket? Well, Phuket offers travelers a lot viz., island hopping tours, theater shows, beaches, nightlife, wildlife, museums, temples and water sports. If you want to be out of activities, you can relax at the beautiful beaches on the Phuket coast. Phi Phi islands are a group of island in Phuket and it is famous among the travelers. Just 45 minutes boat ride from Phuket are these picturesque islands located. Clean beaches, rocks, and turquoise water attract you at first sight. 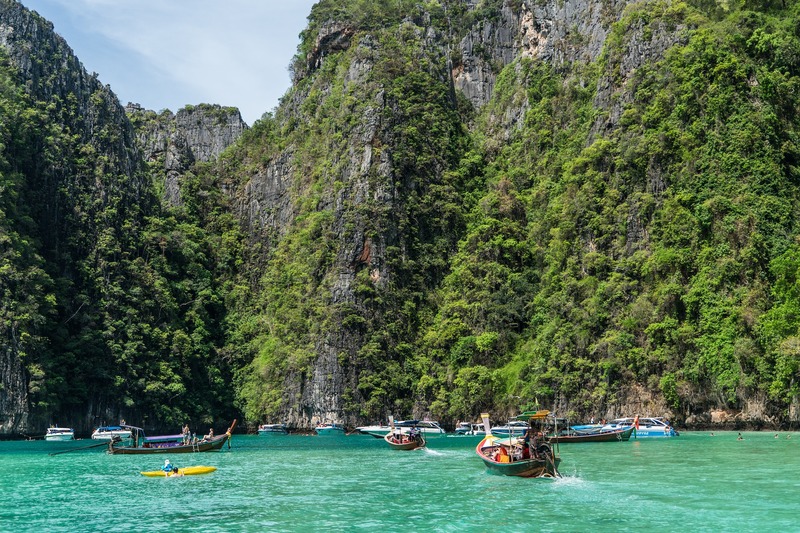 Phi Phi islands have great beaches and it is popular among Scuba diving and Snorkelers fraternity. The island is perfect for the snorkelers. Phi Phi islands are featured in many films. The island is accessible from both Phuket and Krabi. 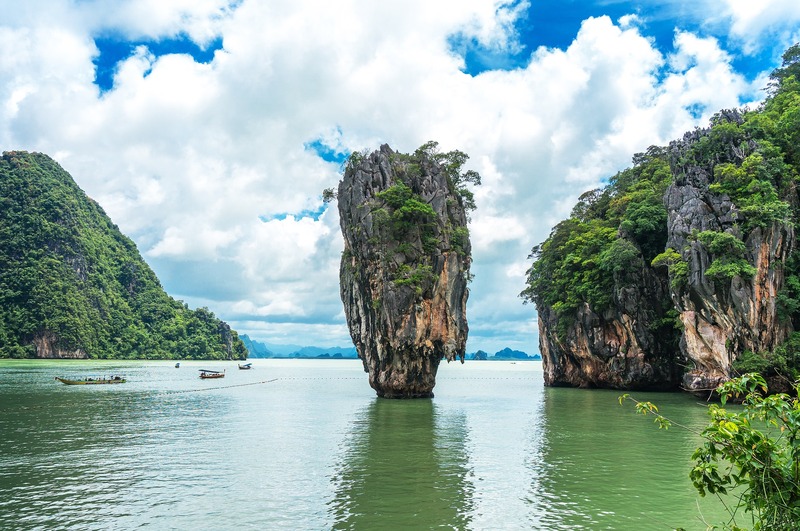 James Bond island, located in Phang Nga Bay is one of most beautiful islands in the Phang Nga group of islands. People visit this island for its beauty and enjoy kayaking on this island. This island comes under the control of Phang Nga National Park. 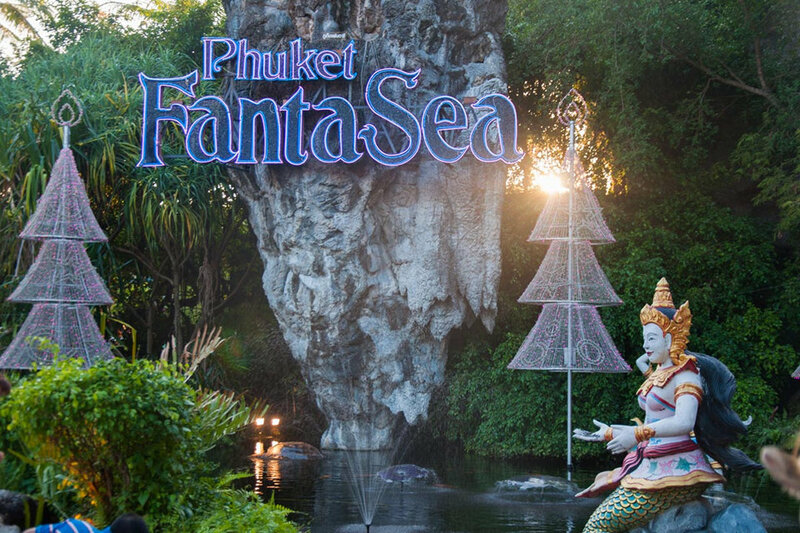 Phuket FantaSea is a Thai nighttime cultural theme park on the island. The main attractions are the Thai culture theatrical show, theme buffet restaurant, and a shopping street. It showcases the culture, traditions and the beauty of Thailand with the help of technology and special effects. The cast and crew is really huge with elephants, tigers, and other animals. The show runs for 70 minutes inside the theater. The other attractions are The Golden Kinnaree buffet restaurant which has the capacity to accommodate 4000 guests and shopping streets with carnival games and handicrafts. It is really a stunning moment to watch the big cat nearer to them. What would be your feelings if you can sit next to them for a picture? Sounds great? Yes, at the Tiger Kingdom in Phuket you can sit next to the Tigers for photographs. The Tiger Kingdom provides an opportunity for the tourists to get close to the tigers of sizes varying from small to fully grown up in the caged enclosures. You will be greeted by the trainers and after finishing the paper works, you will be taken to the enclosure for the tiger interaction. Rules should be followed strictly to avoid any accidents. The Tiger Kingdom is open from 09:00 – 18:00 hours daily. The Tiger Kingdom should definitely be on the checklist of things to do in Phuket. 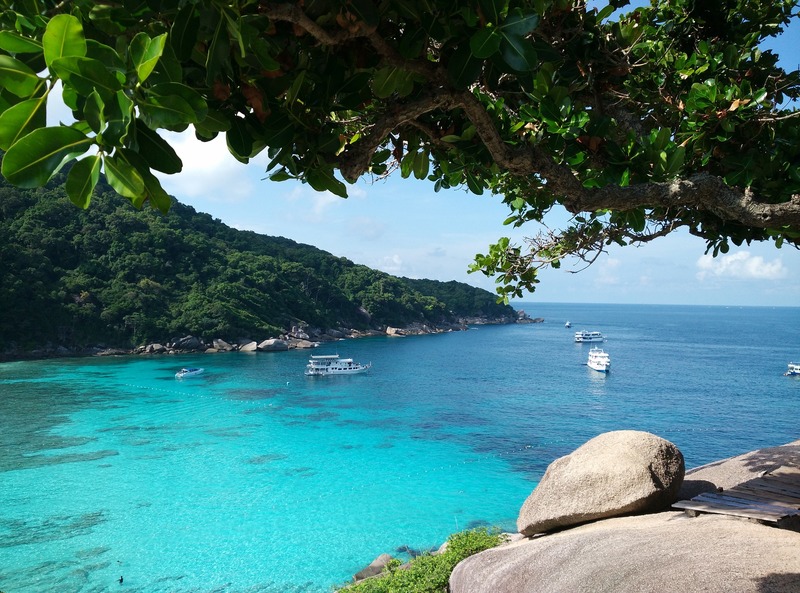 North-West of Phuket there lies the Similan Islands in the Andaman Sea. Crystal clear blue waters, rich marine life, white sand beaches are which attracts the people. Similan island is one of the best for the divers. 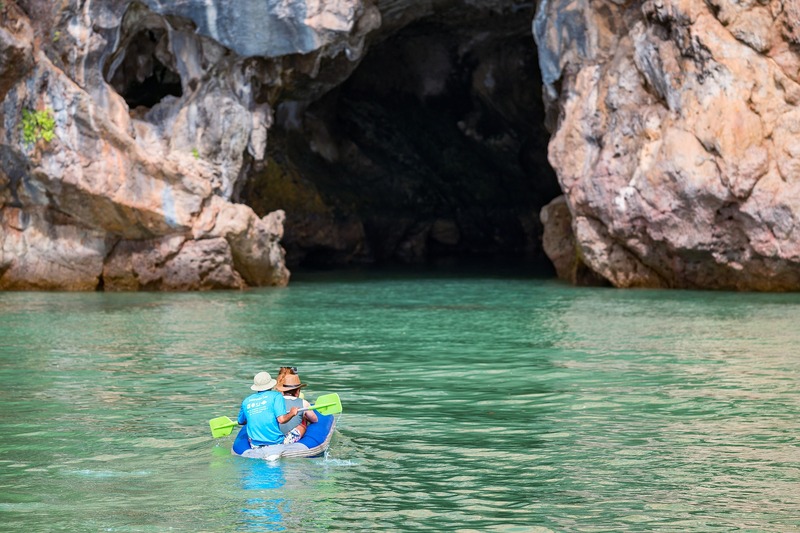 Ao Phang Nga National Park is famous for its limestone rock formations. It consists of more than 40 islands. The most visited island in this national park is Khao Phing Kan popularly known as “James Bond island” as this island was featured in James Bond movie “The man with the golden gun”. Sea Canoeing and Kayaking are the best activities to do in this park. 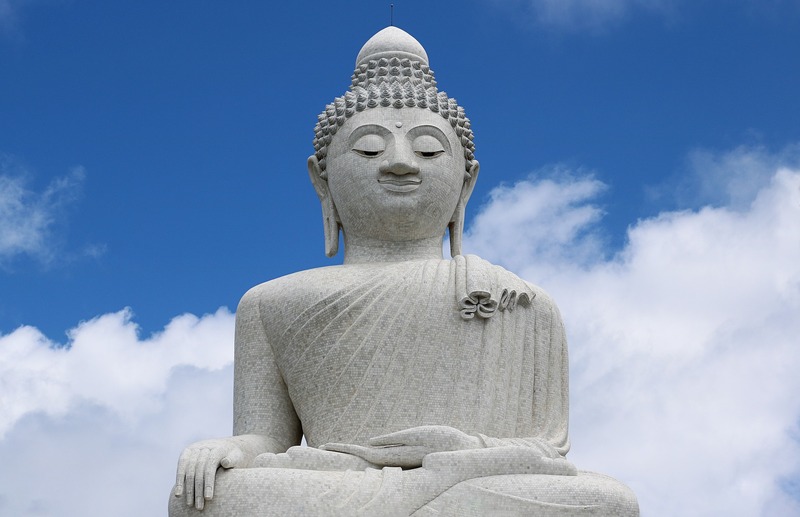 Though you can see a lot of Buddha statues across the country, Big Buddha in Phuket is one of the most important temple and landmark on the island. Atop the Nakkerd Hills, is the 45m tall Big Buddha. Being a religious site, do follow the dress code and avoid beach wears. 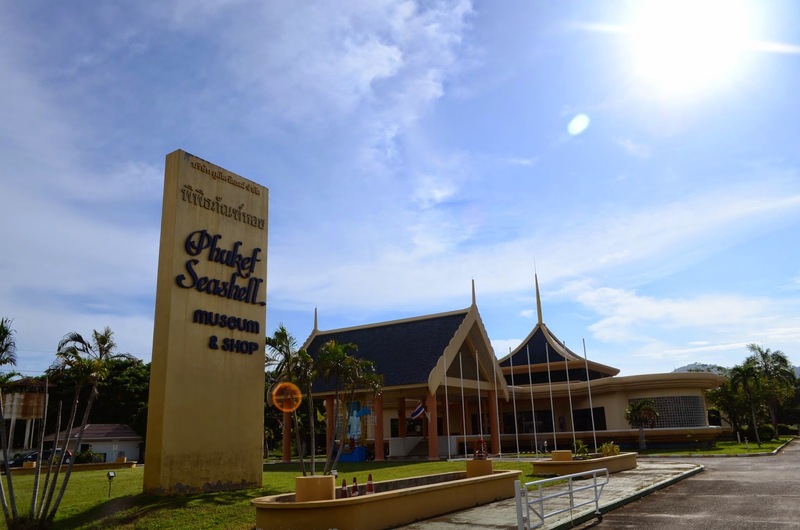 There are a couple of museums in Phuket which are more appealing. Some are Trickeye museum, Seashell Museum, and Patong Inn art. The Trickeye museum is a 3D museum which has interactive 3D paintings. It is fun to be here and it offers wonderful photo opportunities for the creative people. 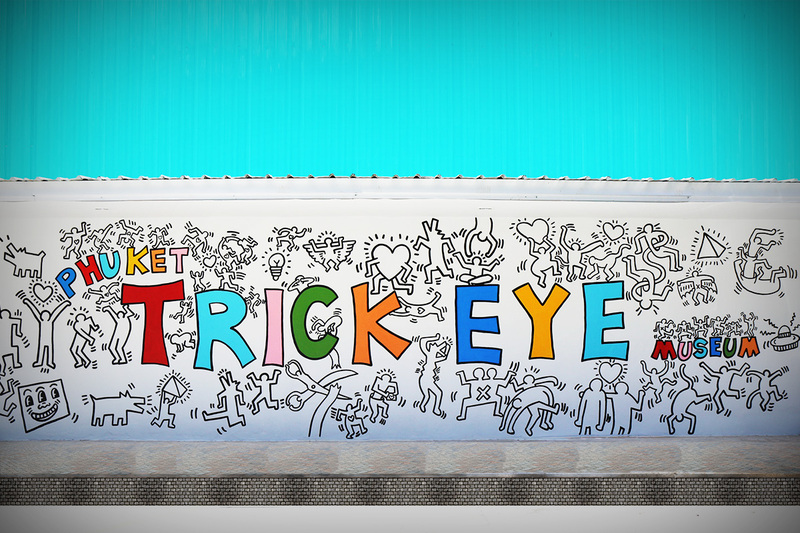 Unleash the creativity in you when you are inside the trick eye museum. The museum is open from 10:00 – 19:00 hours. Seashell museum exhibits a large collection of shells from around the world. The museum is located in the basement of the building and is fully air-conditioned. There is a souvenir shop in the same building and a perfect one-stop solution for all shell and pearl related gifts and collections. When the sun is down, then its time to head to Bangla road which is happening place in Phuket. From evening the road is closed for vehicle traffic. 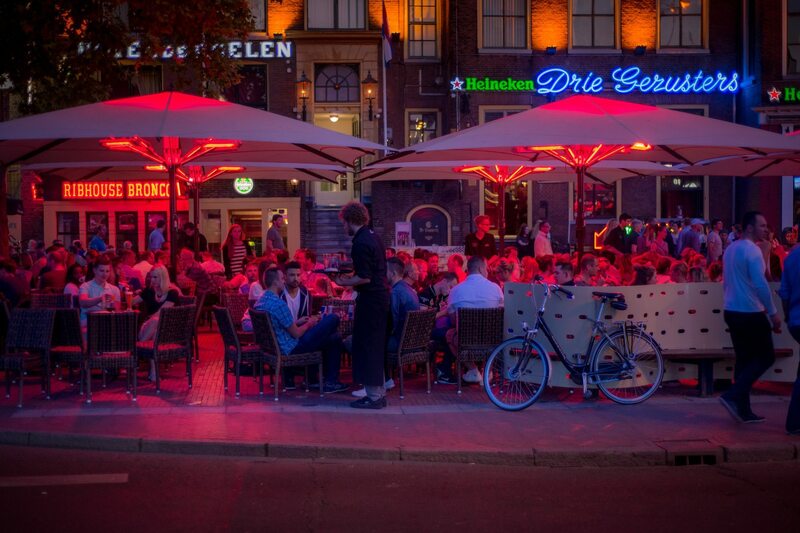 The road will be lit up brilliantly and become a festival of music and beer. Bangla road should not be missed in the checklist of things to do in Phuket. Did we miss something interesting? Please share it in the comments section. Click here to read about the best Phuket hotels in 2018.